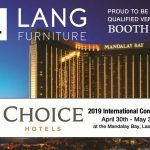 Lang Furniture is excited to once again have a booth at the AAHOA (Asian American Hotel Owners Association) Trade Show. 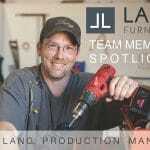 This year’s show will be held on April 24-27, 2019 at the San Diego Convention Center in San Diego, California, and Lang Furniture will be in booth #1413. 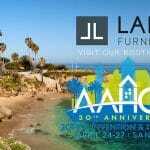 AAHOA is the largest hotel owners association in the world. Its more than 18,000 members own nearly one in every two hotels in the United States. With billions of dollars in property assets and hundreds of thousands of employees, AAHOA members are core economic contributors in virtually every community. Every year, AAHOA presents awards for: Excellence, Community Service, Philanthropy, Embracing Innovation and Technology and more. 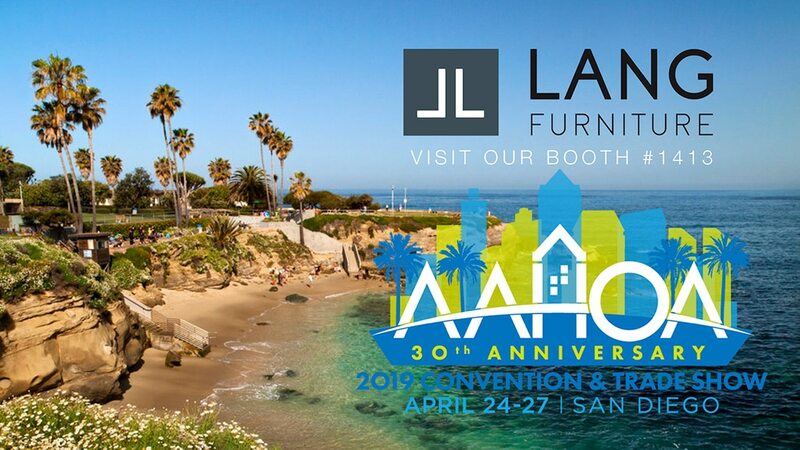 The AAHOA Trade Show provides hotel owners and managers important and practical information, from marketing their properties in a dynamic business environment, to human resource issues and safety. 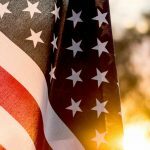 This year’s speakers include: Salman Khan, Founder & CEO, Khan Academy, Carly Fiorina, 2016 Presidential Candidate and Former Chairman and CEO of Hewlett-Packard and Mike Abrashoff, Leadership and Transformational Change Expert, Former Commander, USS Benfold and Best-Selling Author, It’s Your Ship. If you are interested in attending the show, here is where you can learn more and register: AAHOA Trade Show.